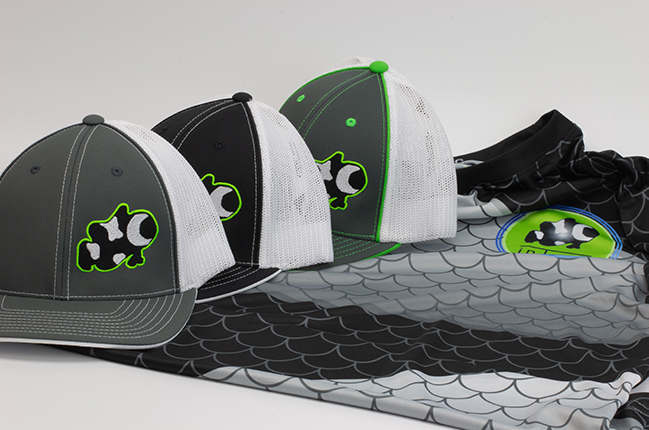 Wear up top the most iconic symbol in the hobby, the Clownfish. And not the every day ordinary species but the Black and White Darwin Clownfish. Represented as the inTank brand for over a decade, now she is made to travel. 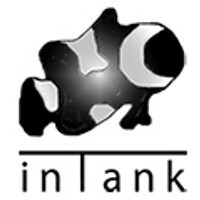 inTank's beautiful filtration products are rarely seen hidden underwater, it's time one product surfaces for everyone to enjoy.